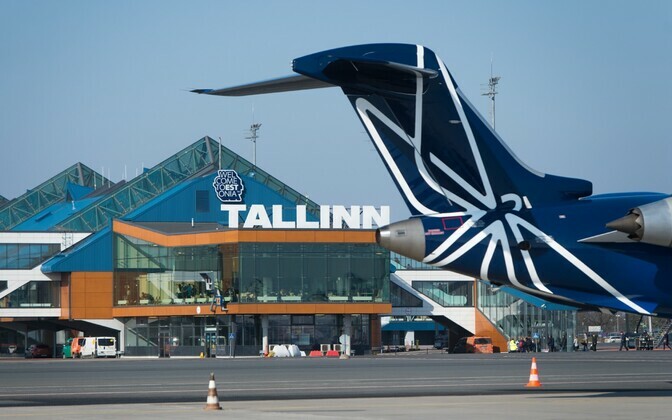 Passengers who wish to fly to Saint Petersburg via Estonian flag carrier Nordica cannot buy their tickets online until the airline's online ticketing system, which is linked to that of partner airline LOT, is updated to allow flights operated under Nordica's own EE flight code. 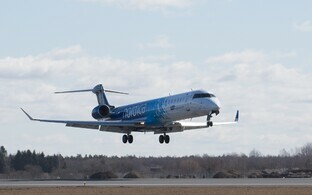 While Nordica otherwise operates flights under partner LOT Polish Airlines' LO airline code, flights to Saint Petersburg, which were launched on Monday, must be operated under Nordica's own airline code, EE, as Russia is not a member of the Open Sky aviation cooperation program and thus Estonia cannot operate flights to Russia under another country's aviation code. 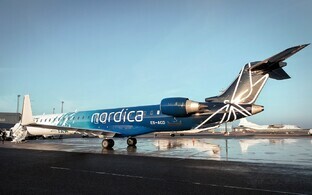 Nordica's online ticketing system is connected with that of LOT, however, which meant that a solution had to be found for adding flights under Nordica's own airline code to the ticketing system — a solution which has yet to be worked out. "Russia is not a member of the Open Sky program, which means that if we flew under the LO code, that would be like Poland flying from Estonia, but no other countries can fly from Estonia to Russia," Nordica marketing and communications director Toomas Uibo explained to ERR. "Thus the EE code needed to be used in order to launch this route at all and the integration of system has taken longer than initially expected." 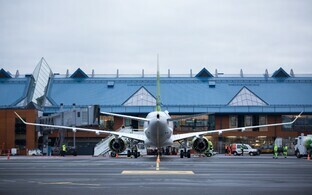 According to Uibo, they hope to get the updated system up and running sometime this month so that passengers can book their flights to Saint Petersburg online. 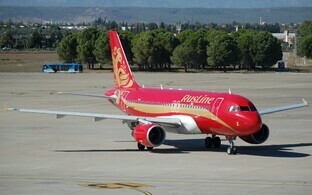 Until then, tickets for that route can be purchased via travel agencies or Nordica sales representatives.